G. Whitman is currently a part time writer with a full time mentality. I'm in love with love and always hope for the happy ending. The happy may not be ever after, but the story must come to an amicable ending. Photography is also a hobby and would pursue it more if the paying 9 to 5 job didn't get in the way. The Boston area is the only place I've ever lived, but I enjoy finding out and exploring other parts of the world and the country. Family and friends is where my heart is every day. When Megan and Jason's attraction was instant, they decide to take their time to get to know one another. Just when the relationship gets serious, Jason must honor his commitment to his country. He and Megan must endure this difficult time apart. When Jason returns, finding their way back to one another requires patience. Then Jason decides to follow his dreams. Is Megan ready and up for the challenge? 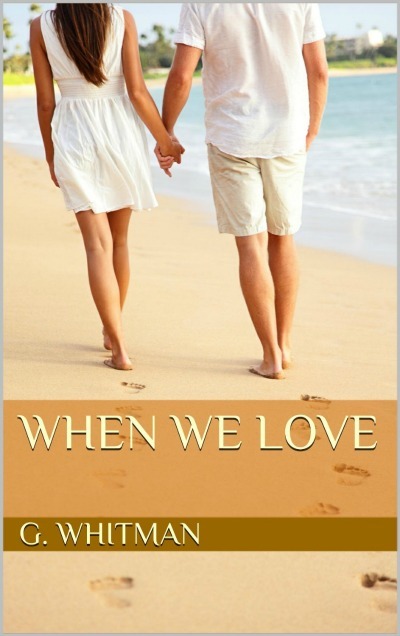 When Love Reveals- A series of short stories that find the nuances of love. How do we find love, keep love and nurture love? With Daisy, finding a true love seems not to be in her gene makeup. Can she find someone that breaks through? Will Sophie rekindle an old love after a hurtful goodbye all those years ago? Kate's been a widower all these years. Is it time to seek someone new or someone she already knows. 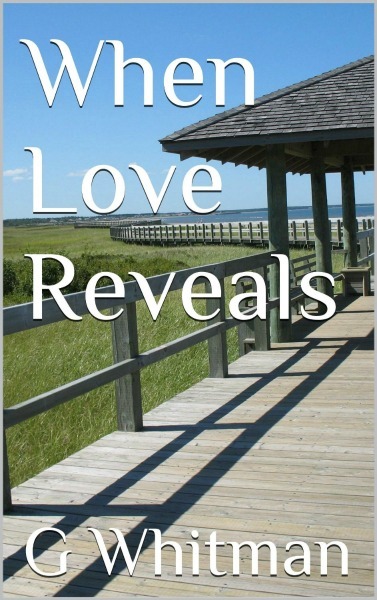 How does love reveal itself? Lauren's life has been about her job teaching and raising her daughter. When her daughter goes off to college, Lauren finds herself alone for the first time in years. Now when she finally takes time for herself, she meets a local painter, Hank Waters. Hank Waters loves to paint and when his creative juices don't flow, he shell fishes. The women he meet are usually interested in one thing- money. When he meets Lauren, she's like a breath of fresh air. Someone who shows some interest in him and someone who he finds captivating as well as pretty. As their relationship develops, they need to recover from old feelings and old relationships. Will Hank's ex be a threat? Lauren and Hank need to learn how to trust again, but that may take more time than they're willing to give.